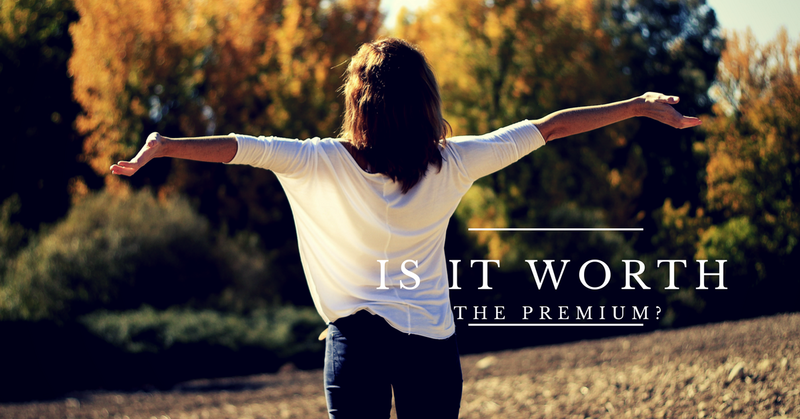 10x Premium for 10% Better Satisfaction: Is it worth it? I used to be a full-time musician a decade ago. I produced and arranged music from a home studio consisted of pre-owned musical gears that I bought mostly through eBay. I was regularly doing research and upgrading my audio gears from time to time, ranging from keyboards, microphones, sound modules, audio interface, software, etc. There are many choices of equipment available in the market. Even though musician is a niche and relatively small market, I could still be spoiled by vast choices. For example, just the range of vocal microphones, you can find one within the price range of RM100 up to RM50k like the Neumann Solution DS. I would first buy an entry level microphone, then upgrade it after making more money from music gigs. My first studio mic was about RM800. Then I had one that is RM2000 a few years later. What’s the difference? Of course, it is more expensive and records better quality audio. It captures more spectrum of sounds. However, when I play the recording clips from these two different mics to friends, most of them couldn’t hear the difference. So the improvement is very subtle. How about those mics that cost more than RM10k? It is true that the sound quality will be better. But what’s the degree of improvement? 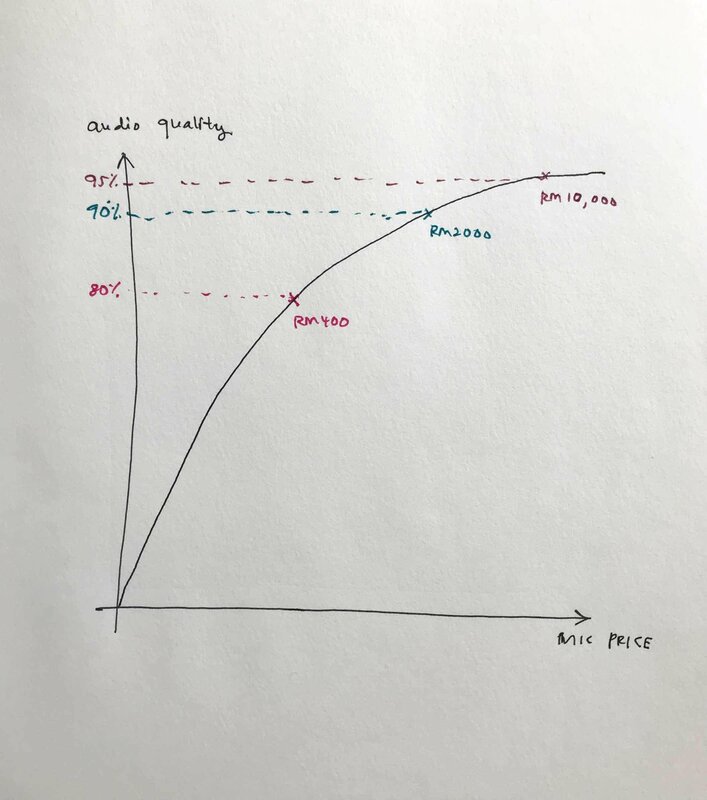 If we put it in a graph representation, let’s say the entry-level mic give a quality of 80%, the RM2k-mic boost it to 90%, and the RM10k-mic produce 95%. However, when you consider the premium you need to pay, is it worth it? There is no right or wrong answer. It depends on your needs and affordability. Another case we can examine is the passenger cars segment. For a sedan, you have many models from different brands. Consider the most affordable Perodua Bezza, the value for money Honda Civic, up to a BMW 5-series, or even a Bentley Flying Spur. All these vehicle models have the primary functions like air-conditioning, air-bags, automatic transmission, etc. The most important feature is that you can get to your destination with any of these cars. Now when you consider the pricing, the cost of a brand new BMW 5 Series 530i M Sport (CKD) (2017) (RM388,888) gives you a budget to buy up to 10 Perodua Bezza. I understand that the feeling and satisfaction you get of driving a BMW is much better than a Perodua. But you will have to pay ten times the price. Are you getting as much as 10X satisfaction? Again, it depends on your level of wealth. You can own a luxury car when you are rich and can make good economic use of it. From these examples, I just want to point out that there is an extra cost of a premium for all the good stuff. Most of the time, you might need to pay 2x, 5x, 10x more just to enjoy a probably 20% boost of value. I would urge you to contemplate whenever you think of paying an extra premium for the better stuff or better service. If it is something within your budget, just go ahead. But when affordability is an issue, do consider the value of your money. There are always alternatives out there that can meet your budget and give you the best stretch of your money spent. 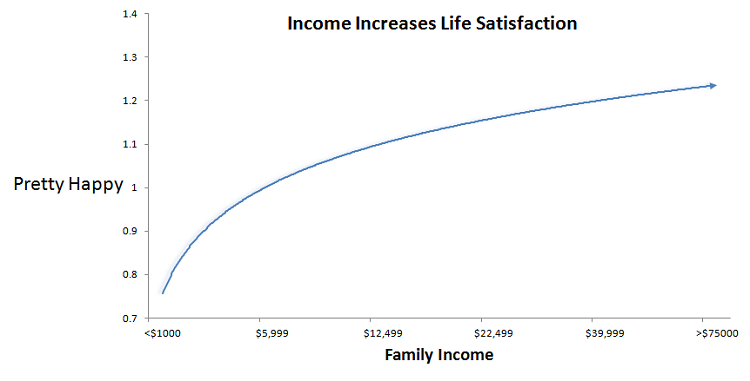 There is a research done about the level of wealth versus happiness. Psychologist Daniel Kahneman during his TED talk in 2010 makes a note of studies that have shown that earning less than US$60,000 per year can have a significant effect on your happiness levels. It means when you are earning less than RM240k every ringgit contributes proportionately to your happiness. However, when it comes to making more than US$60,000 per annum, there is entirely no correlation between more income and more happiness. More wealth doesn’t convert to a prorated happiness boost. Similarly, when it comes to material consumption, most of the time even when you pay 10x premium, it doesn’t translate directly to 10x better quality. If this is true, how do you gain more happiness? The simple act of getting a new car, a bigger house, or a more exotic vacation is no longer the solution. I suggest that you look into areas that give you real satisfaction. Is it a more meaningful job? Is it the freedom to make life choices? Is it spending more quality time with family? Know yourself.